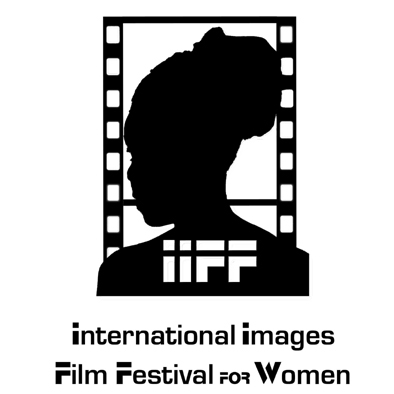 AFRICAN WOMEN IN CINEMA BLOG: International Images Film Festival for Women: 2015 Call for Submissions! International Images Film Festival for Women: 2015 Call for Submissions! Be part of this growing festival founded and run by Zimbabwean women passionate about film! It is one of Zimbabwe's most strategically sound and tactically organized creative industry initiatives. In addition, IIFF - associated seminars and workshops offer the most sound film training in Zimbabwe. IIFF was described as the most important festival in Zimbabwe by The Namibian Weekender in 2009. This is increasingly true. With South Africa dominating the regional fiction film industry through a growing number of productions and many international film festivals, and with Dockanema in Mozambique and the South African Encounters being flag bearers for Southern African documentary, IIFF was conceived to give Zimbabwean film practice a competitive edge by focusing on women's creativity. In fact, IIFF was founded in 2002 in response to the proliferation of beauty contests at that time, in order to provide diverse narratives by and about women. IIFF films are selected for relevance, artistry and uniqueness. The films interrogate, debate and celebrate the world of women as well as the world and communities that women live in. FESTIVAL DATES: August 14 to 22 in Harare. IIFF2015 retains last year's theme WOMEN ALIVE: WOMEN OF HEART! Tough yet possessing a rare gift of loving unconditionally, emotionally strong and brave, the theme celebrates daring women, women who despite daily challenges emerge stronger. IIFF is also pleased to announce that for the 4th year running, filmmakers, embassies and organizations can submit films that portray men as positive role models under the New Man category.